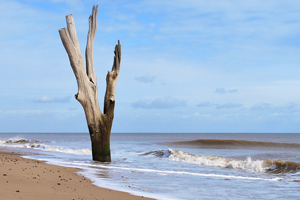 Using Photoshop to edit photographs allows all sorts of interesting skills to be developed. It's also cool, a good set of skills to be aware of and, hopefully, quite fun. The hardest part about taking a great photograph is actually taking the photograph in the first place. If you can choose a good subject, frame it nicely and shoot the picture in decent light then you might not need to do so much in the way of editing in Photoshop. That's how I took the photo on the right - it's not been edited at all in any way. But that's really rare - to get a great image I almost always have to do some editing. The skills get harder the further down the page you go. I've provided some basic images to work on as they provide a good chance to work on the sorts of skills I want you to develop. You could use your own images if you wanted in most cases. This is aboute straightening, cropping and composing an image. 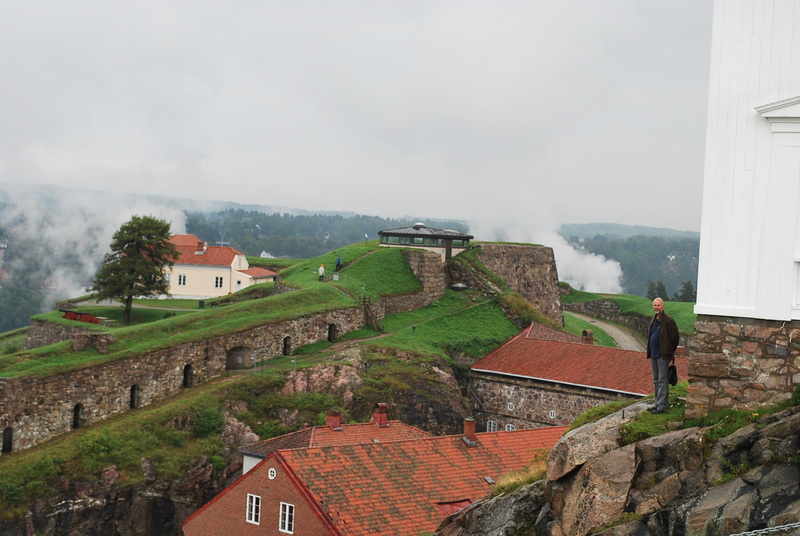 The photo was taken at a castle in Norway on a rainy sort of day. I have no idea who the man in it is. It needs straightening and cropping first. Then you can think about making it more colourful as well. This is about making the colours in your photos brighter and the photographs more dynamic and removing unwanted distractions from them. 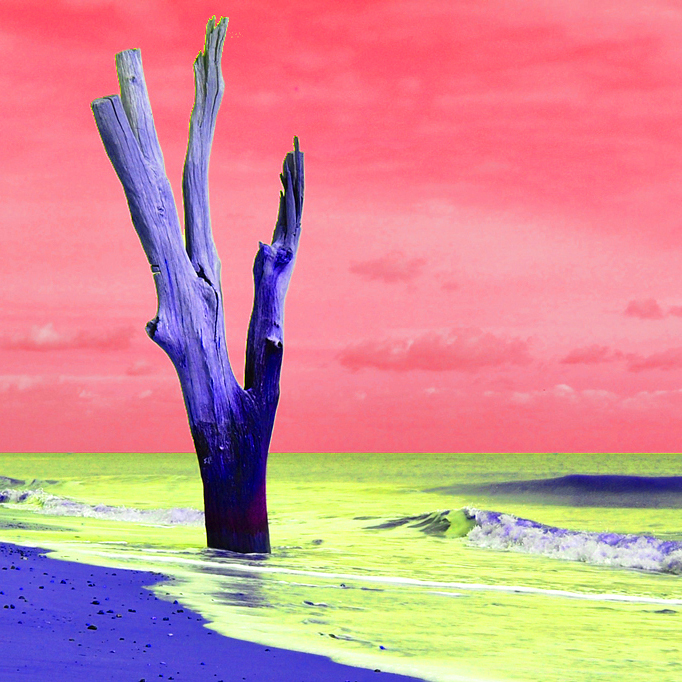 The image of the tree in the sea had to be cropped, straightened, the colours worked on and at least one ship was removed from background. That's just the basics of what can be done. There are a number of different skills to work on here. Make sure you try out the different correction tools in particular. The photo is of someone I knew. She happened to have insect bites on her hand at the time. The spot healing tool is great at dealing with problems like this. Sometimes the spot healing brush just isn't enough for what you need. That's when the clone tool comes in handy. 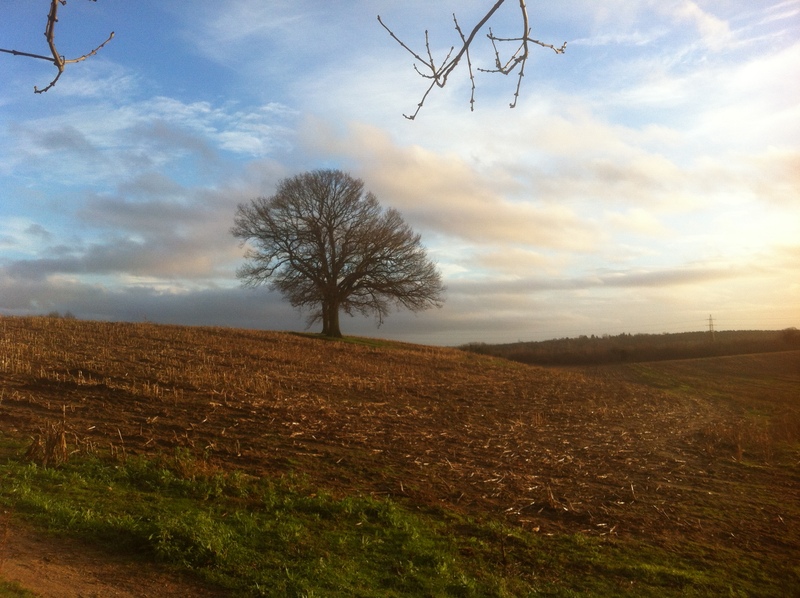 The photo was taken one January just outside Norwich. 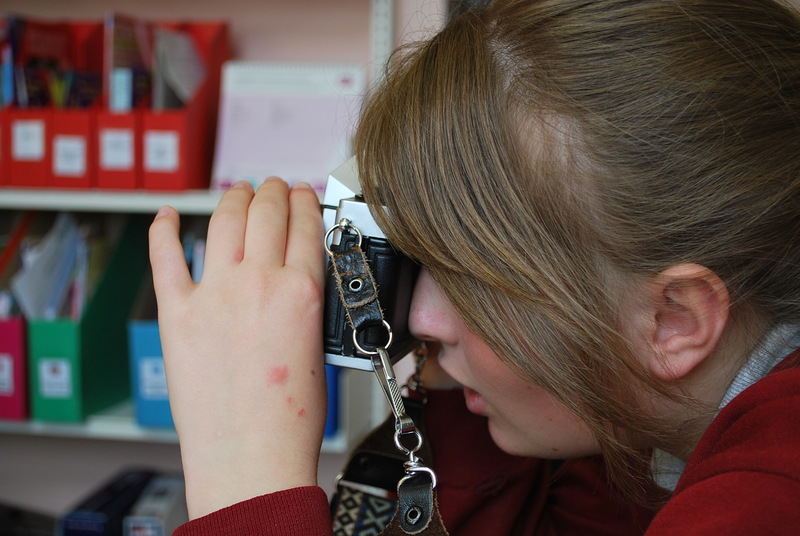 It needs to be cropped and straightened and you could think about the rule of thirds here. Then the annoying branches at the top of the image should really be removed - they distract from the lovely tree and the interesting sky. If you really wanted to go to town you might consider removing the power lines in the distance as well, although I don't think they are anywhere near as big a problem. So, partly because someone asked "how do I make the sky purple" and partly because I quite like 70s prog rock album covers, I thought it might be interesting to experiment with changing the colours of different parts of an image. This is easiest to do if there's not too much going on in the image - the tree in the exercise above this would be tricky to work with as there are lots of small branches. 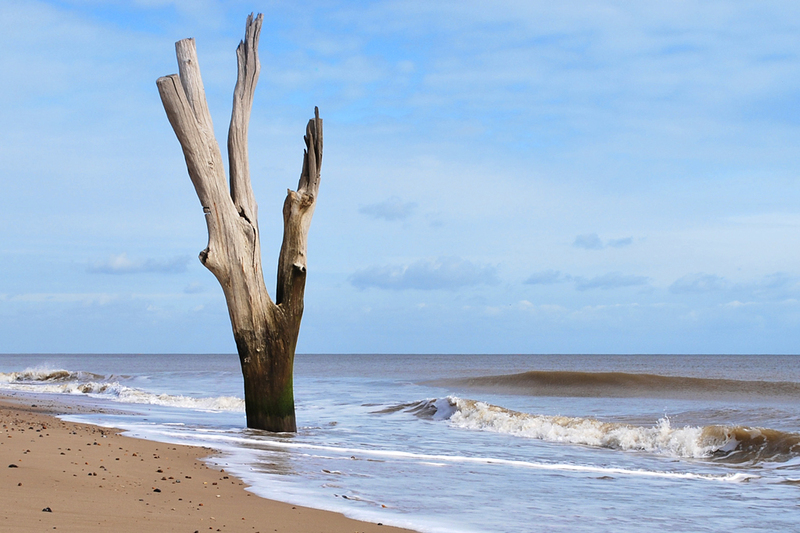 The original picture was taken a little way south of Lowestoft at a place called Benacre. I'm not sure the tree is standing anymore. This is about getting creative with colours. It gets into one way of using a technique that is sometimes called Colour Popping. 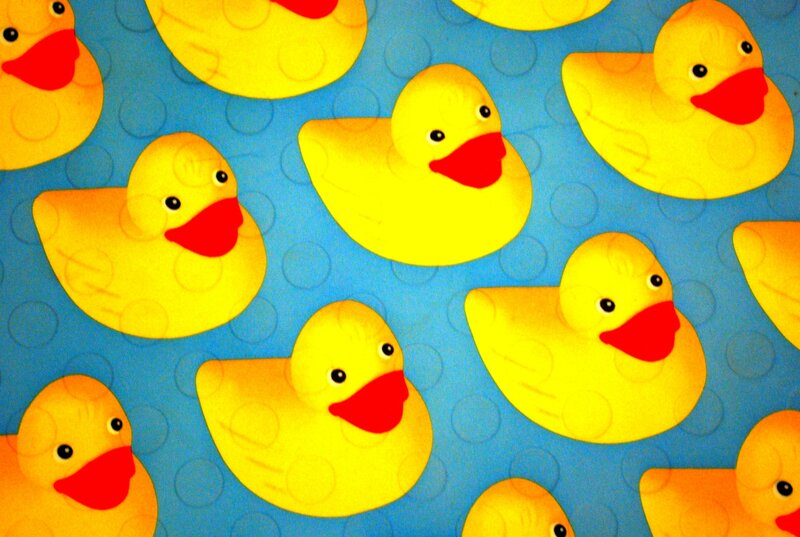 This is simply a photo of a bathmat my kids had when they were little. The classic Photoshop technique is to "photoshop" one image onto another. This can be done in all sorts of contexts and is a useful thing to know how to do. Sometimes it can be as easy as using an image with a transparent background and simply placing it on to another image. 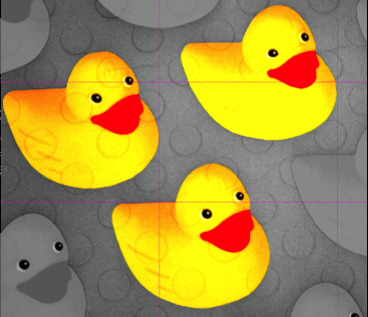 But it's not always easy to get a transparent background, so there's another way to do this. Combining Images - note that this help sheet needs to be updated. It's not the same standard as the others. I'll get around to this at some point! 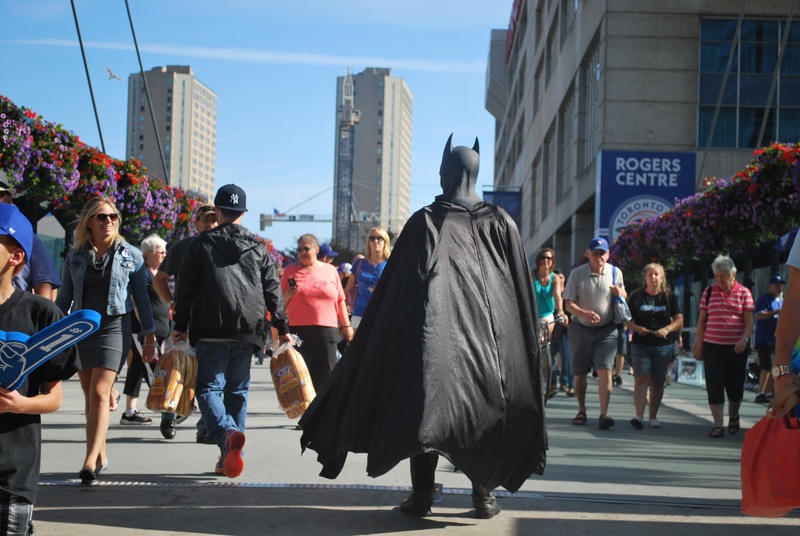 I took the batman image in Toronto just after a Blue Jays game. I don't really know why the chap was dressed as the Caped Crusader, but it was too good a photo to miss. 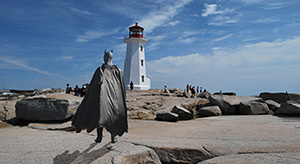 The lighthouse is at a place called Peggy's Cove in Nova Scotia. 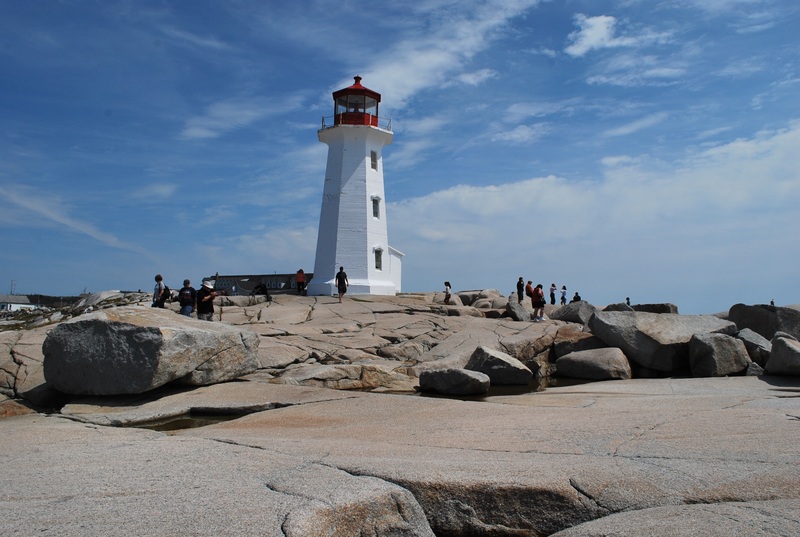 It is, apparently, the most photographed lighthouse in Canada. So I took a photo of it. 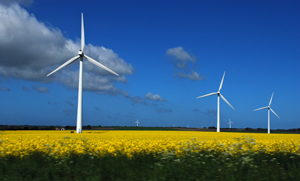 This page created: 14 May 2018. Last updated: 21 May 2018.